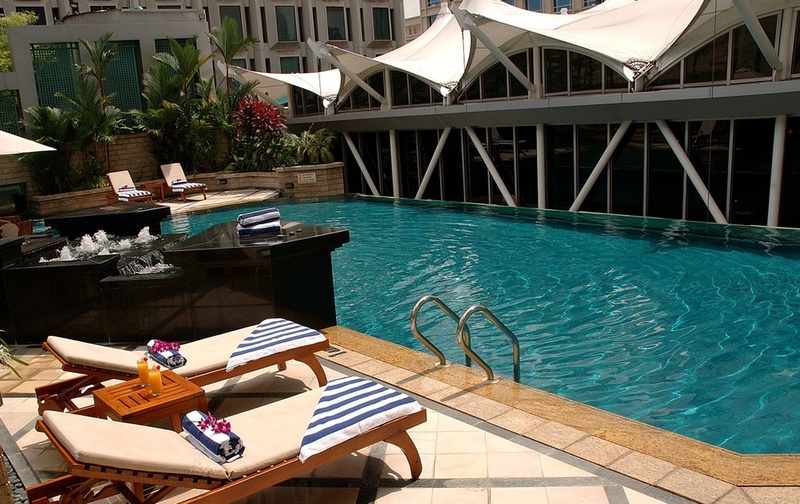 At YTC Hotels we believe that our guests deserve only the very best, which is why we are fully devoted to deliver guest satisfaction, providing superior quality hotels in Singapore and Jakarta that combine impeccable and efficient service with modern style facilities for an unforgettable hotel experience. Enjoy the perfect combination of traditional Asian style and hospitality and the most modern and comprehensive range of superior quality services and facilities. Book now to get the best rates available online here on the official website of YTC Hotels. A modern, contemporary 4-star hotel in the city center of Singapore, carefully designed to create exceptional hotel experiences and extraordinary value for money, and with a superb location in the heart of the city. 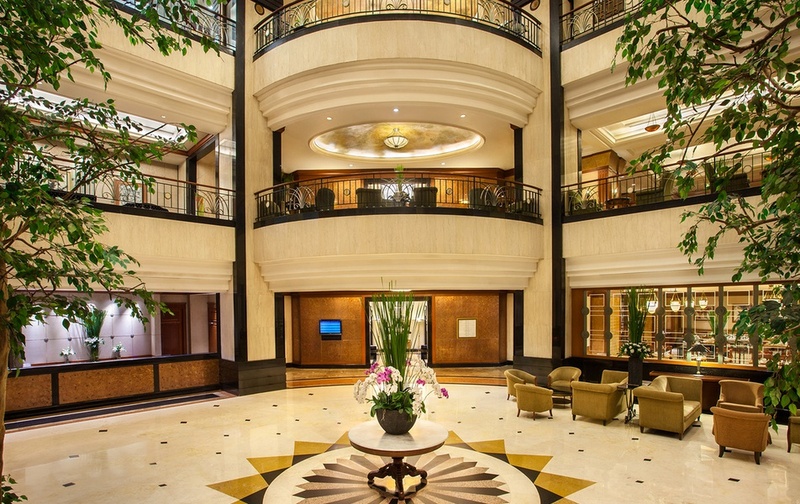 A 4-star hotel in the perimeter of Jakarta business district which is a perfect base for individual and group business travelers as well as a great value-for-money option for leisure travelers to the city.